Buying a home in the Madison area of Alabama can be a very rewarding experience with plenty of outstanding communities to select from. 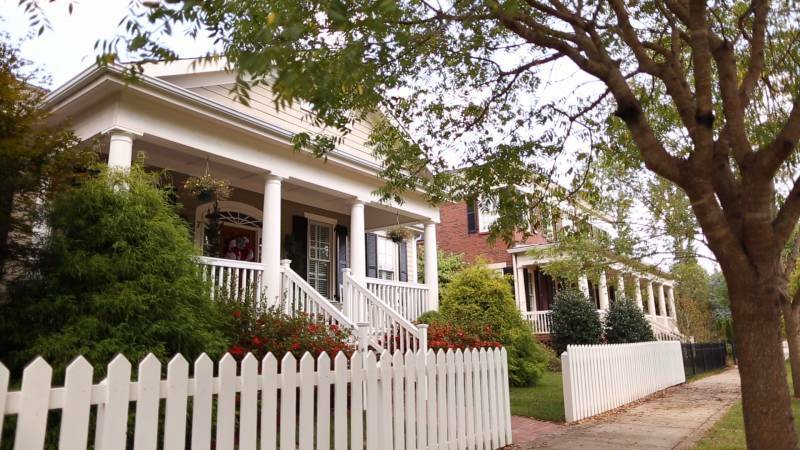 One of the communities you may wish to take a closer look at, especially if you are looking for a stellar place to buy a historic home, is in the Village of Providence. This is a very small community. It is located between Madison and Huntsville, but it has nearly nothing in common with either of those large cities. And, that’s exactly why some people want to buy a home in the Village of Providence. The community is a pedestrian community. It is very family focused as well. And, it is very easy to commute from this area into Huntsville, Madison or Research Park, which makes it an attractive option for those who work in the city. The homes here are stunning, many of which are Victorian and Colonial homes that date back 100 years or more. New developments are present, but these are traditional homes. Single family homes dominate the area. Styles do range, but most are larger homes with fine architecture and exceptional detailing. Life in the Village of Providence is not just about the history, though. There are numerous trails and parks here. And, most people walk to area restaurants, shops, and entertainment. There are several local playgrounds and an expansive neighborhood park for the kids. And, for those with younger children, Providence K-8 is the main school here. Students go on to Columbia High School in many cases. The Village of Providence offers a wide range of homes to choose from. Prices on homes here are generally around $300,000. A trendy option here is a loft condo, which are becoming a popular option for young professionals moving into this area of Madison. With the help of an area real estate agent, it is possible to find the ideal home for any need here.